Posts tagged with "iOS 12"
Today, Apple issued an update to iOS that fixes the serious bug that we reported on last week, which could be exploited to eavesdrop on someone using FaceTime. 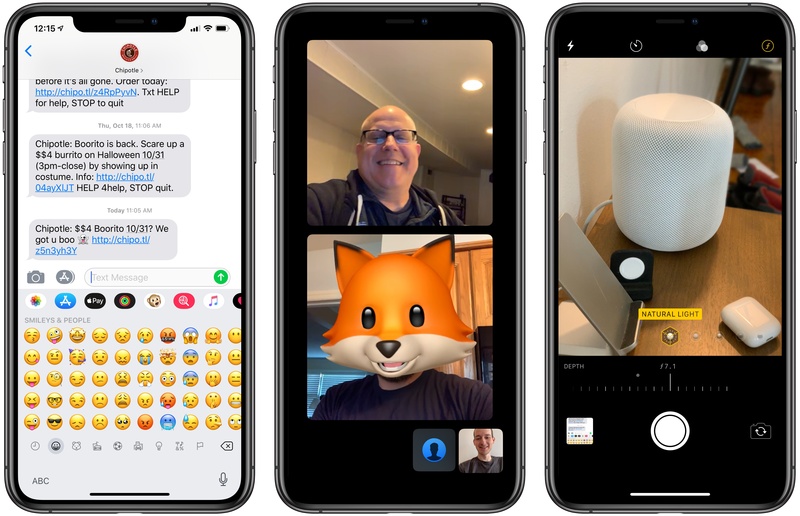 With iOS 12.1.4 in place, Apple has turned Group FaceTime back on server-side too, but it will only work with the updated version of iOS and later releases. In the security update notes released alongside the update, Apple credits Grant Thompson, the teenager who first reported the bug, along with Daven Morris of Arlington, Texas. Today following its Brooklyn keynote event, Apple released iOS 12.1, the first major update since September's iOS 12 brought Shortcuts, Screen Time, and more. Version 12.1 adds over 70 new emoji, introduces Group FaceTime with up to 32 participants, and lastly 2018's iPhones get upgrades via camera improvements and dual SIM support. 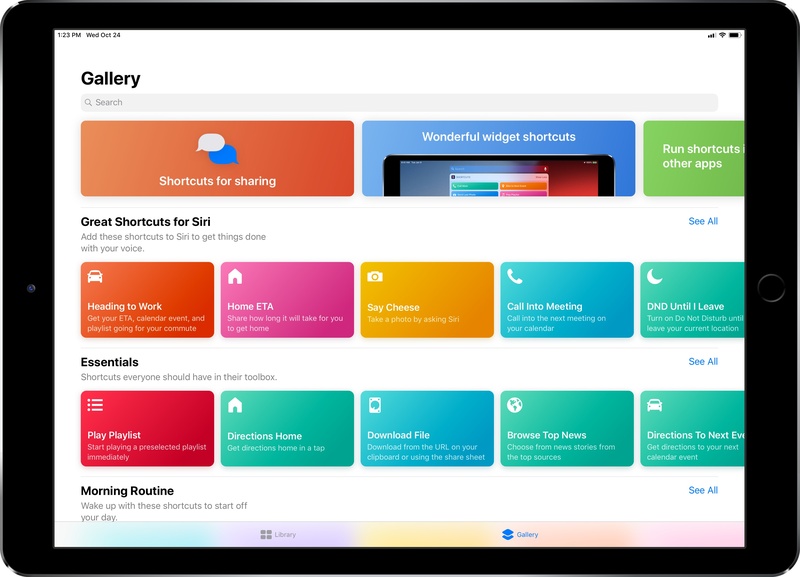 In a release that largely focuses on performance improvements and digital well-being tools to curb notification overload and smartphone addiction, Apple's Siri shortcuts initiative in iOS 12 stands out as one of the most exciting developments in modern iOS history. 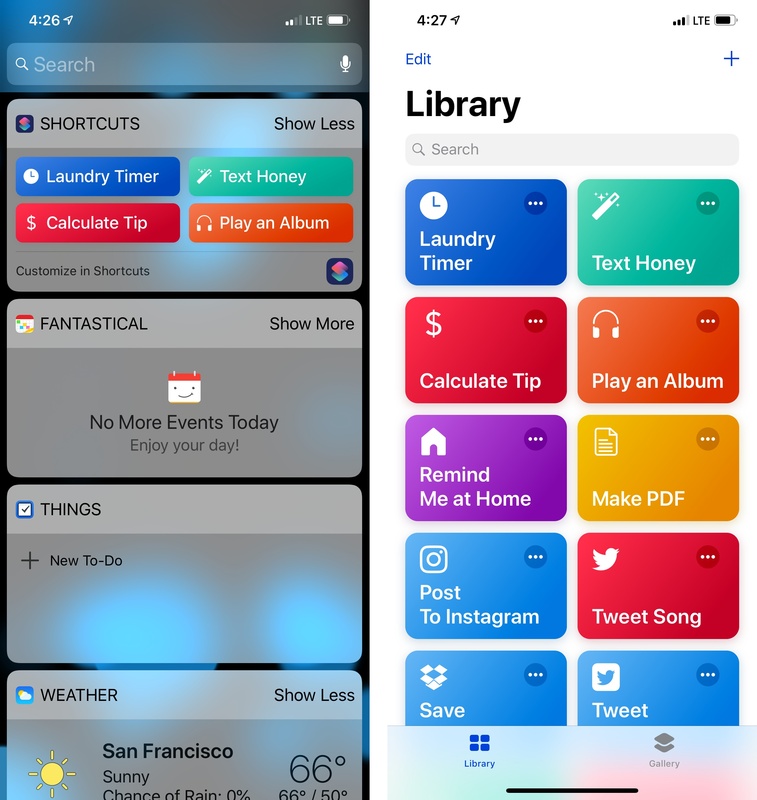 Perhaps even more impressive than developers' adoption of Siri shortcuts though has been the response to Apple's Shortcuts app, which enables the creation of custom shortcuts that can integrate with apps, system features, and even Siri. 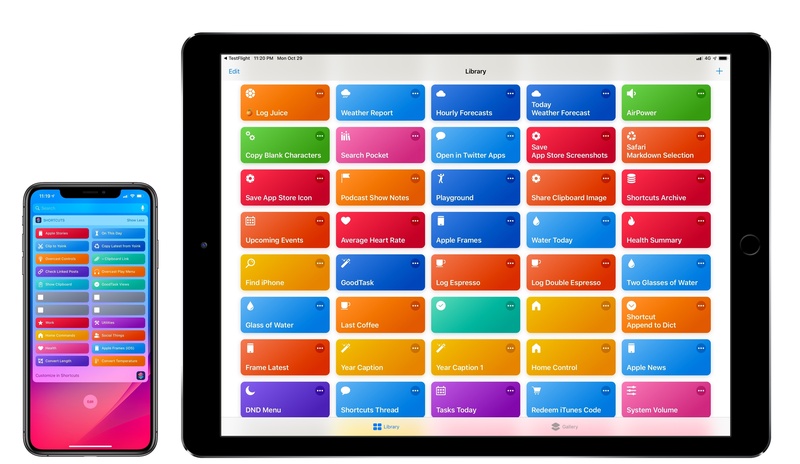 In addition to a thriving community that continues to prove how combining users' imagination with automation can elevate iOS productivity, Apple itself has so far shown a remarkable commitment to the Shortcuts app by listening to the community and ensuring a smooth transition from Workflow. Traditionally, Apple's App Store apps receive major updates then linger for months before the next big set of changes; with Shortcuts, Apple has kept the TestFlight beta channel active, pushing for the same development pace that characterized Workflow before its acquisition. The result is Shortcuts 2.1, released today on the App Store with a variety of bug fixes, iCloud improvements, and, more importantly, new actions that integrate the app even more deeply with iOS 12. If you're not familiar with the Shortcuts app, I recommending reading the dedicated section from my iOS 12 review first; if you're an existing Shortcuts user and rely on the app for key aspects of your iOS workflow, let's dig in and take a look at what's new. While iOS 11 may go down in Apple software history as the touchstone of the iPad's maturity, it will also be remembered as one of the company's most taxing releases for its users. You don't have to look far into the iOS 11 cycle for headlines lamenting its poor stability on older hardware, plethora of design inconsistencies (which were noted time and time again), and general sense of sluggishness – issues that may have contributed to a slower adoption rate than 2016's iOS 10. With iOS 12, Apple wants to rectify iOS' performance woes, proving to their customers that iOS updates should never induce digital regret. Apple launched iOS 12 with much fanfare earlier this month but early adoption appeared sluggish. However, in the following weeks, iOS 12 adoption has actually outpaced iOS 11 now, according to data from Mixpanel. iOS 12 is now installed on more than 50% of active iPhones, iPads and iPod touch devices. It took iOS 11 a month to reach this milestone; iOS 12 has achieved it in under twenty days. The numbers have since been confirmed by Apple on its Developer site. Anecdotally speaking, I’ve yet to hear of any friends or family members who updated to iOS 12 and regretted it. It’s almost as if Apple was able to somewhat slow down and ship a higher-quality iOS release that more users can enjoy and recommend to others. Or maybe it’s just the Memoji. 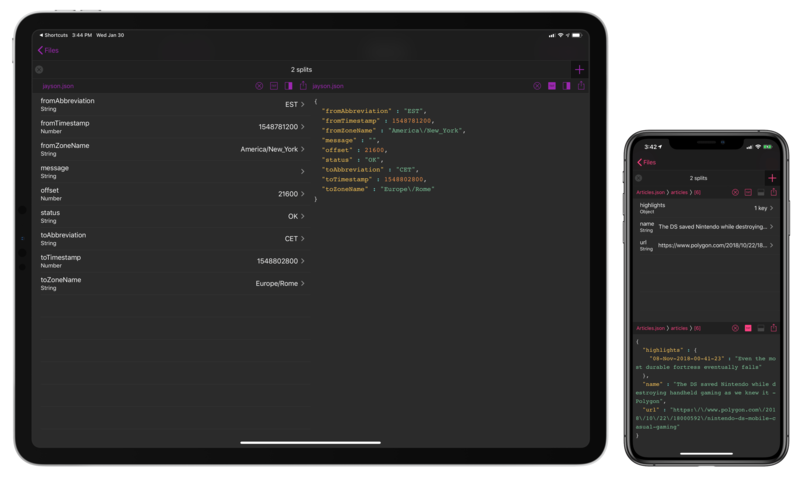 When I published my iPhone XS Frames shortcut two weeks ago, I noted that my goal was to eventually support screenshots and device templates from other Apple devices, starting with the Apple Watch and MacBook Pro. 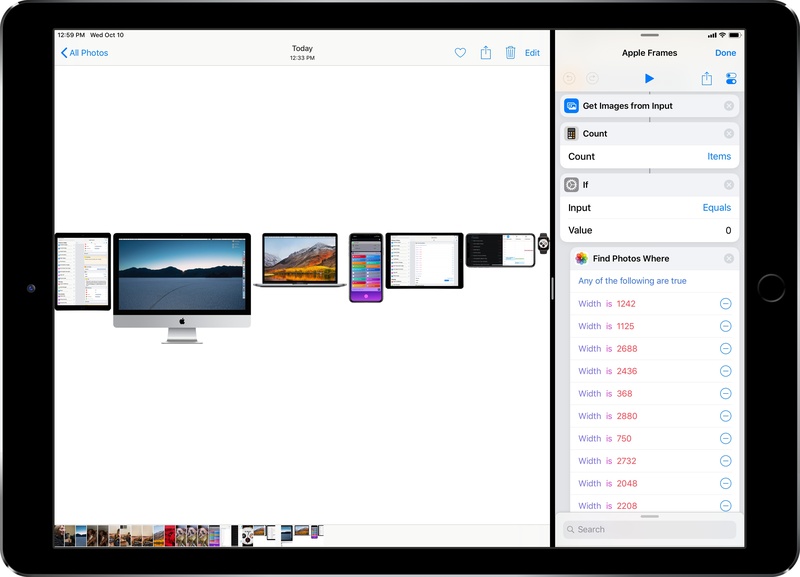 After two weeks spent rebuilding the shortcut and asking Silvia to prepare several more templates, I'm happy to re-introduce my shortcut as the new and improved Apple Frames – a comprehensive custom shortcut to frame screenshots taken on every Apple device. Well, at least most of the current ones that the company is still selling.